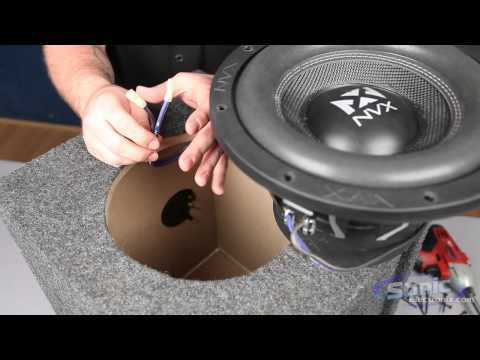 The post JL Audio Ships New Stealthboxes appeared first on ceoutlook.com. The post BOSS Ships Two Slim Powered Subs appeared first on ceoutlook.com. The post CarPlay Rated by Consumer Reports appeared first on ceoutlook.com. The post Sony Announces New Distributors appeared first on ceoutlook.com.